Just when you thought I was off the hard stuff! It's going to feel amazing to step back onstage with the band this fall. We had such a tight gel solidifying onstage the last few shows, and were enjoying it so much, we were all lamenting that it was so short and have been on the lookout for more opportunities to play live. Her words suggest that the band is looking for the live performance experience, rather than trying to reunite the band to record new music. Also, Lee's reference to being "off the hard stuff" refers to her upcoming children's album, which is called Dream Too Much and will be released in September. It would be strange to go from making a children's album to Evanescence's signature brand of loud, emotional rock. Some had thought that the band's 2015 tour after a three year hiatus meant that Evanescence had fully gotten back together, but Lee confirmed then that the band had no plans to record new music. "I am definitely working and making music with every intention of people hearing it at this point," she told Rolling Stone. "I don't know the plan with Evanescence. 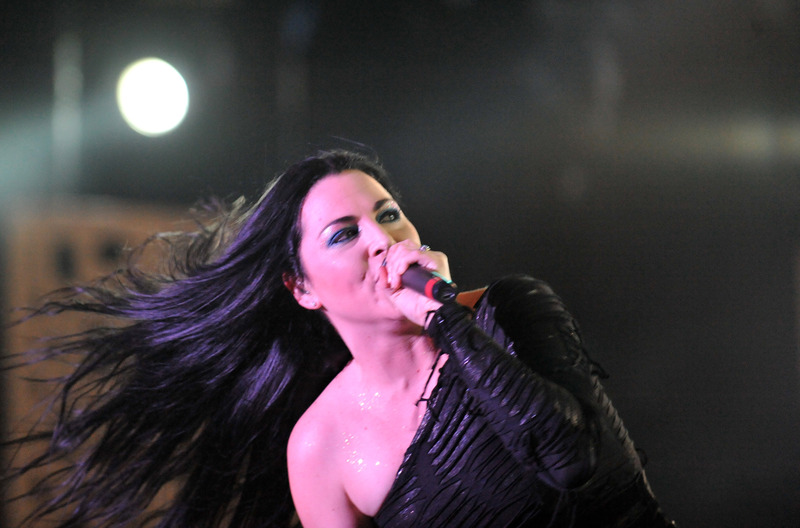 I don't have any news or plans for new Evanescence, but new music for me, for sure." Since Lee didn't suggest in her recent statement to Rolling Stone that her position had changed, it's really not clear whether or not the upcoming tour means the band is about to release new music. She seems to be going in a different creative direction, though, so time will just have to tell. Fans should probably take the opportunity to check out the band's 16 tour stops, and those with kids have a new Lee album to look forward to.